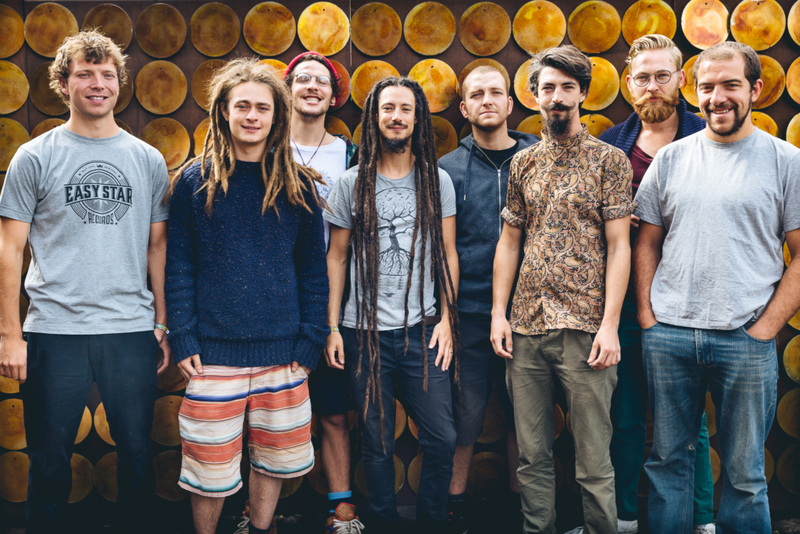 8-piece funk reggae outfit Backbeat Soundsystem are a band laden with groove, their up-tempo song craft drawing from numerous influences in creation of a tight, elated sun-clasped sound. Since forming in the charming Cornish idyll of St Austell, Backbeat have been smashing up stages all across the UK. 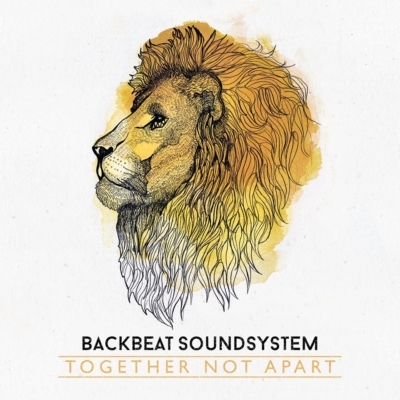 BBSS transcend genre limitations – this is original sound, groovy and affecting. Over their two debut EPs, the band have honed a bass-led party sound that is as infectious as it is sonically interesting. On record, they use the full potential of the studio to craft a highly dynamic approach to recording, spacious multi-tracking and arrangements making the best of the format – but live, they are a different beast. The “serious pop” songs’ inherent strengths come to the fore and explode in a haze of onstage energy and pumping rhythm. 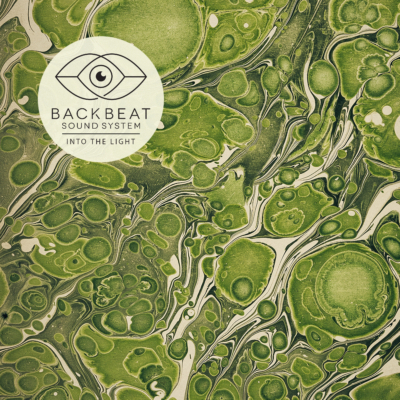 Backbeat has toured the UK festival circuit, playing 18 of the most prestigious festivals, and have shared bills across the U.K. with the likes of Cypress Hill, Arrested Development, Easy Star All-Stars, Plan B, Tinie Tempah, The Streets and Dub Pistols.